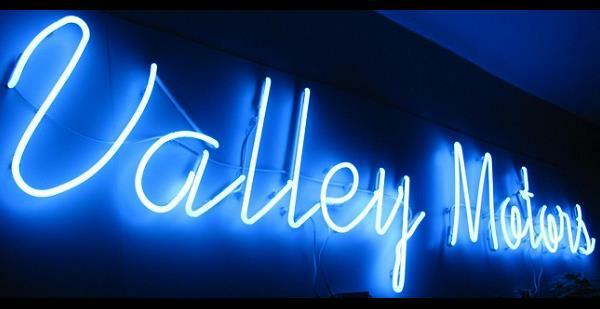 Welcome to Valley Motors, one of Central Indiana's largest used car dealerships. Whether you are paying cash or need Buy Here Pay Here financing, we do our very best to provide a hassle free buying experience. 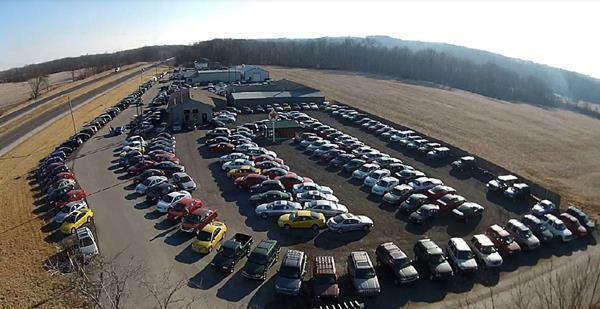 With over 200 Cars, Trucks, Vans and SUV's on the lot, we offer a wide range of vehicles to choose from. 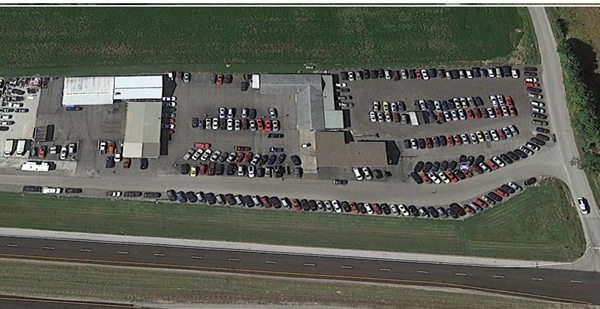 Check out our inventory and don't hesitate to call, email or stop by and find out how for over 30 years we've been making car buyers happy.